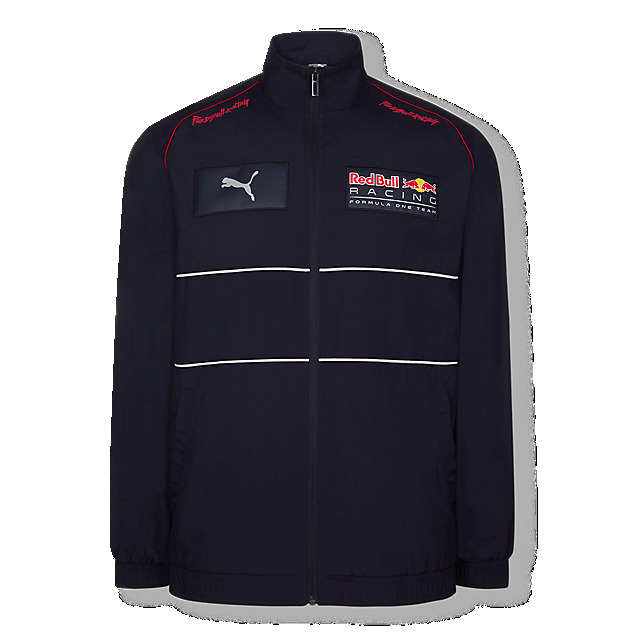 Introducing the Aston Martin Red Bull Racing Foot Locker Collection 2019. Inspired by the track and fresh for the street, this capsule collection by PUMA brings the spirit of racing into every day. 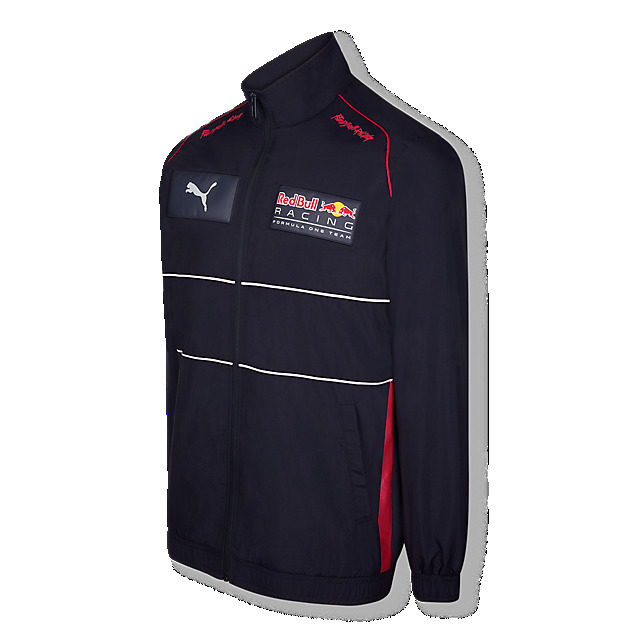 The perfect sporty layer, this zipped jacket in navy features a vibrant Red Bull Racing print in red on the shoulder, complemented by matching piping and stripes, while the back features the iconic chequered flag print. 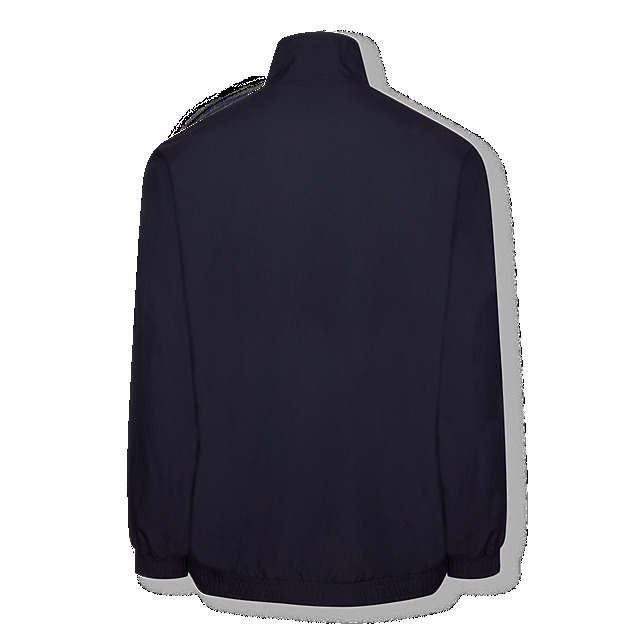 Meanwhile, pockets on the sides are perfect for your snacks and essentials.